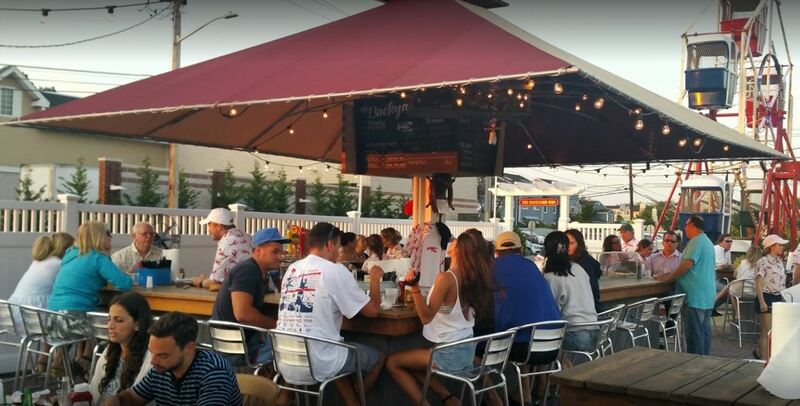 Fish Market, Clam Bar, Indoor Restaurant, Backyard Bar. 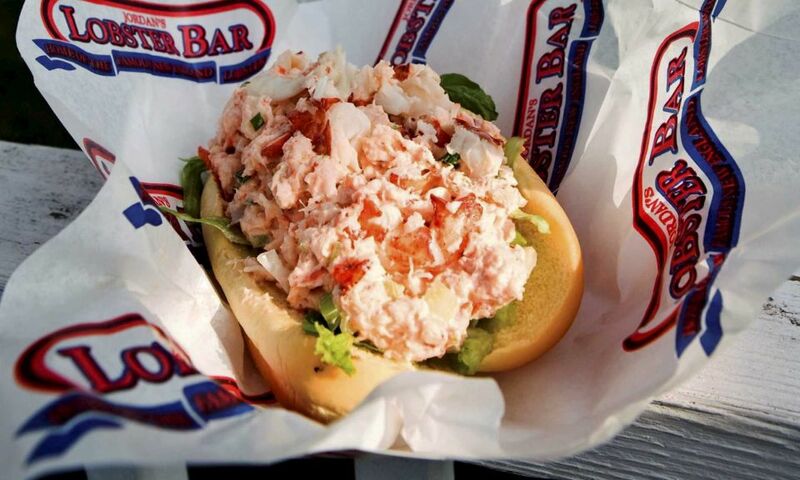 When you visit Jordan Lobster Farms, you'll experience the warm feeling of New England's old world charm. 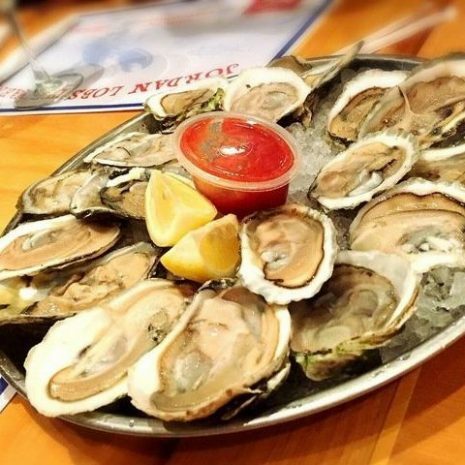 We pride ourselves on offering the highest quality seafood and optimal customer service. Our wholesalers receive the finest quality seafood from the always dependable Jordan Lobster Farm's. Your order can be packed on short notice with less time out of water. Customer Service like no other! 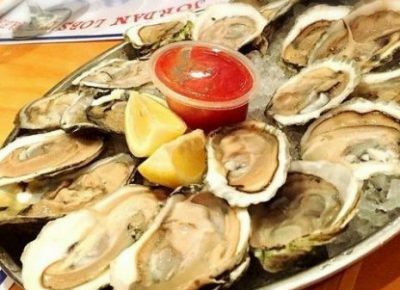 We are one of the premier seafood restaurants in Nassau County offering the highest quality seafood with the best customer service. 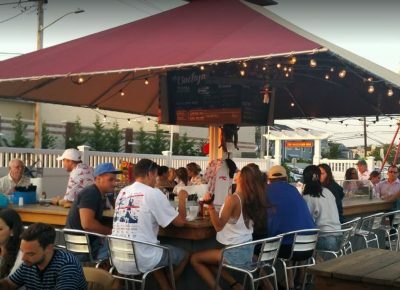 Come dine with us by the waterfront, on our outdoor patio, or in our newly expanded indoor dining room - which is open all year round. 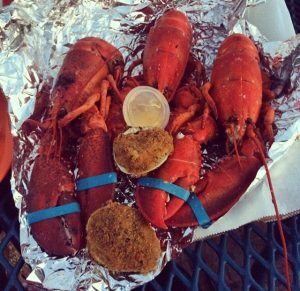 Come to our lobster market and choose from our large selection of fresh seafood, prepared gourmet dishes, and gift items. 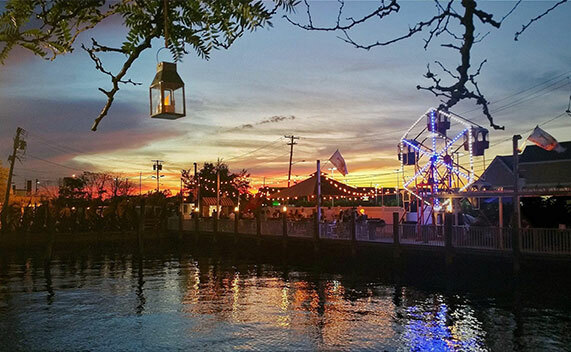 At Jordan Lobster Farms we offer a complete take-out menu for those looking to eat off-site, plus we can cater cocktail parties, holiday parties, celebrations, and special events. Catering your holidays and other special occasions is our forte. 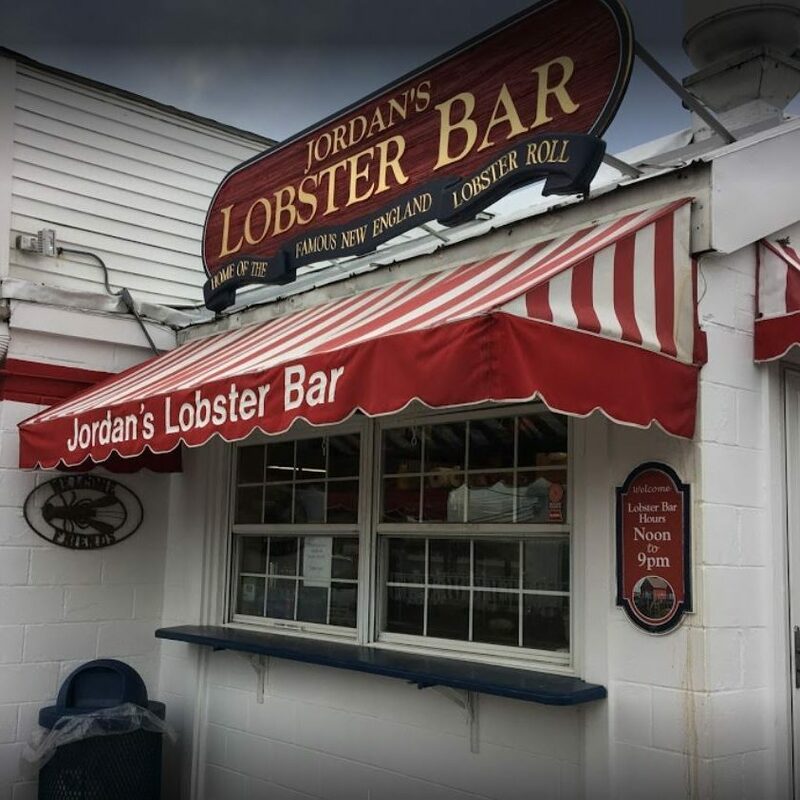 Check out our press page and see what others are saying about Jordans Lobster Farms, one of Long Island's premier indoor and outdoor seafood restaurants and stores. 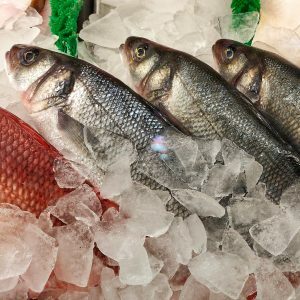 There are few secrets to cooking and reheating seafood properly, and we don't want to keep them from you. Take a look through our recipes and cooking instructions for some good ideas. Whether you're hosting a small family gathering or are planning a large corporate function, we've got you covered. View our catering menu and feel free to ask questions. Jordan Lobster Farms has been in business since 1938 and has garnered the reputation as one of the best local seafood restaurants in the area.